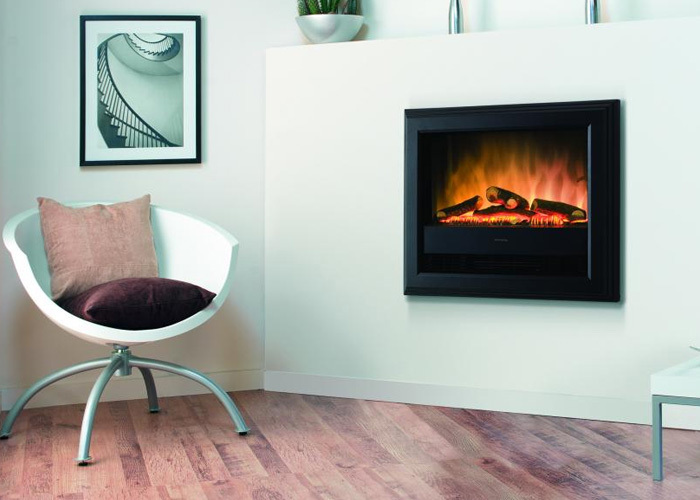 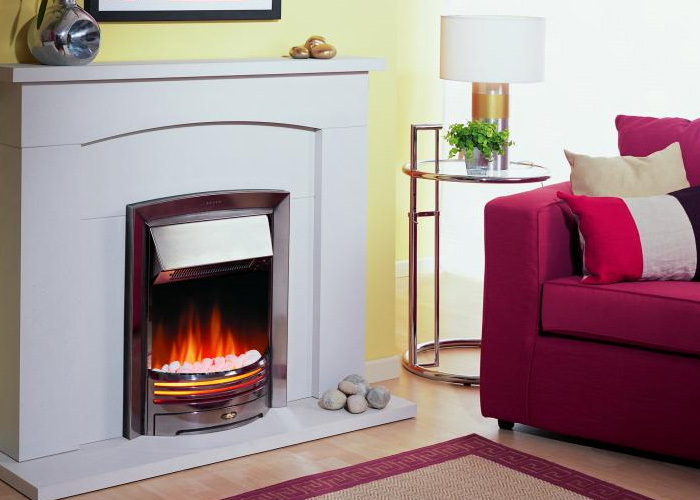 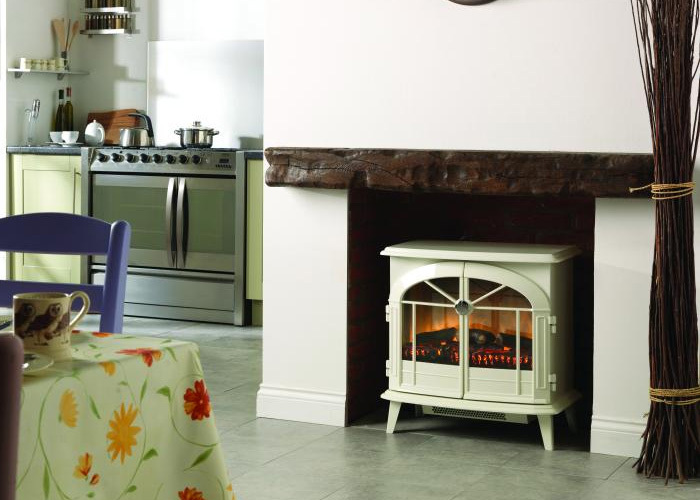 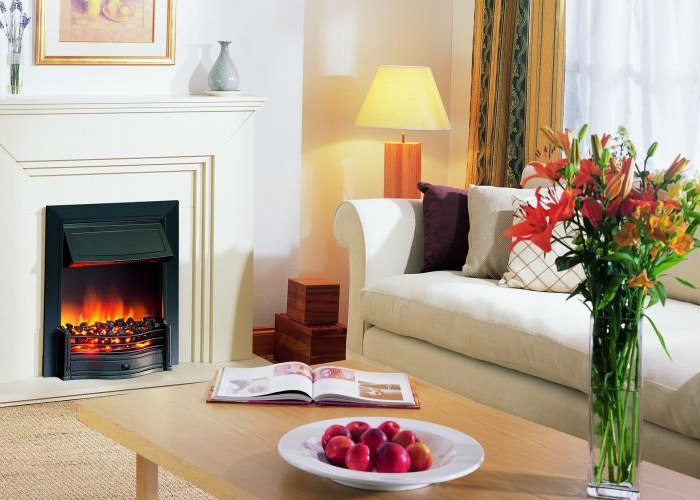 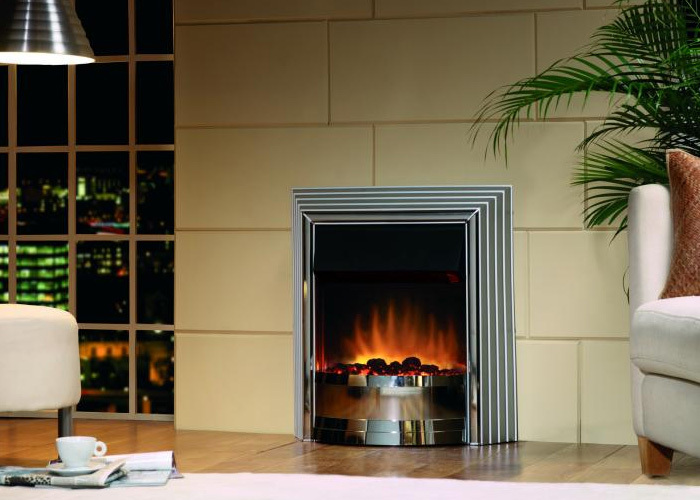 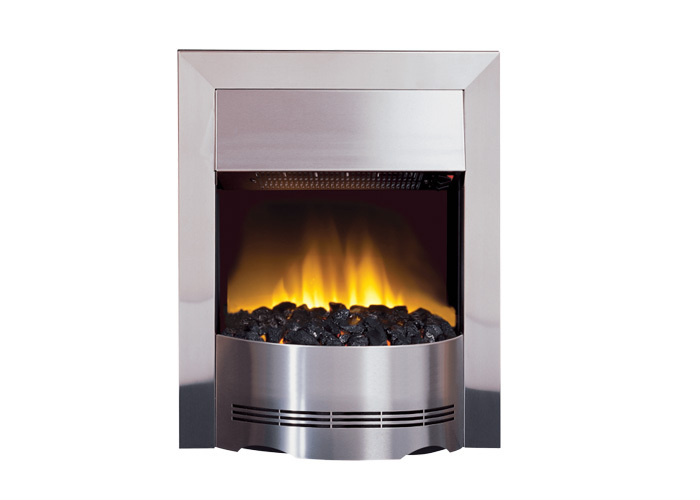 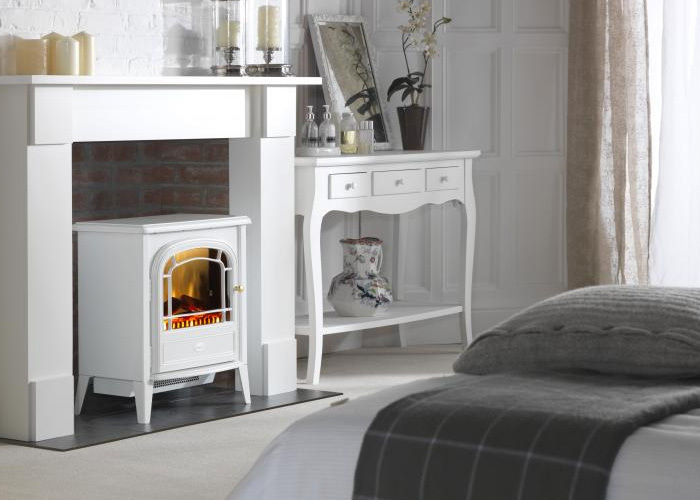 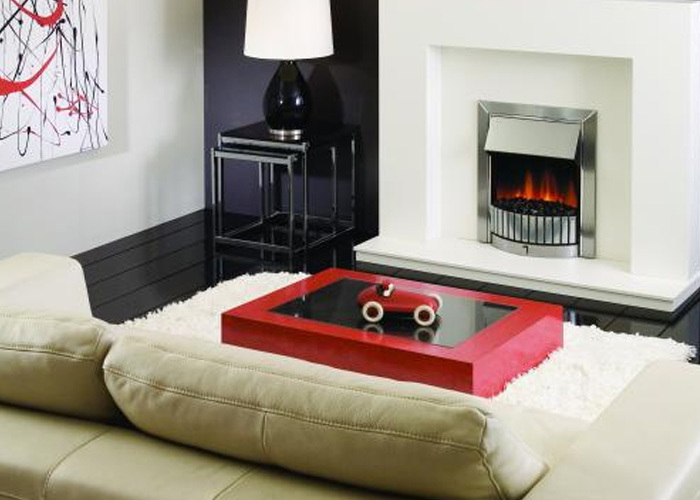 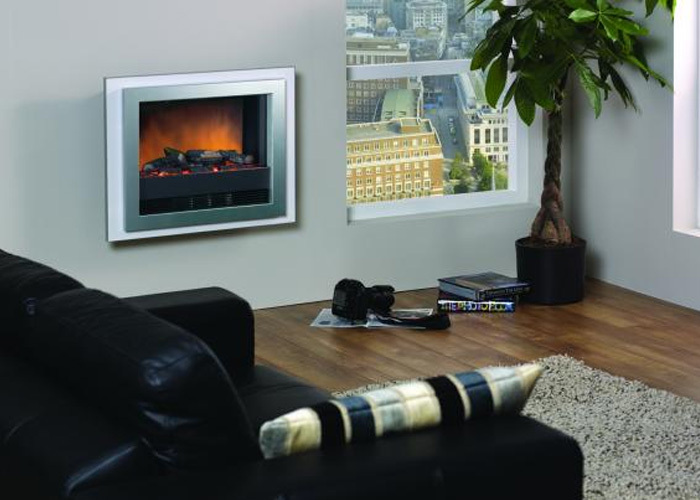 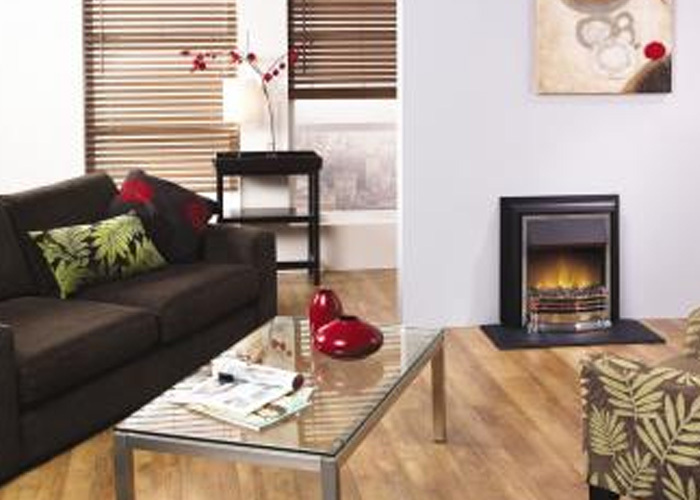 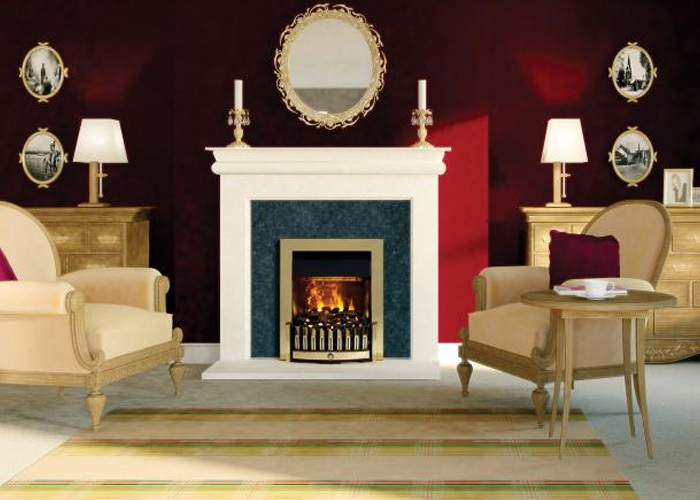 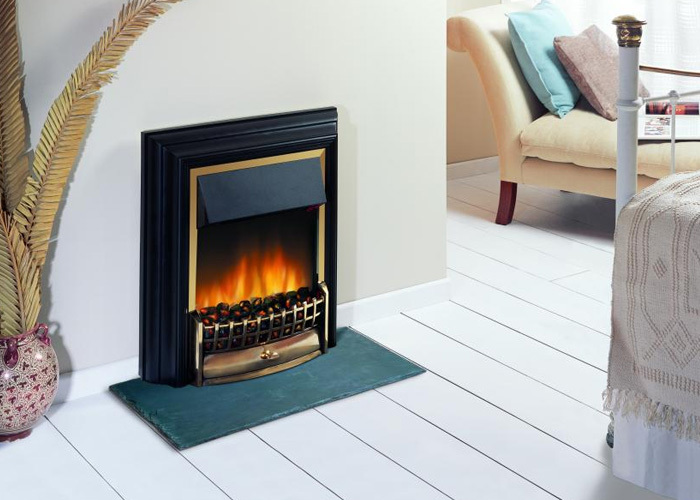 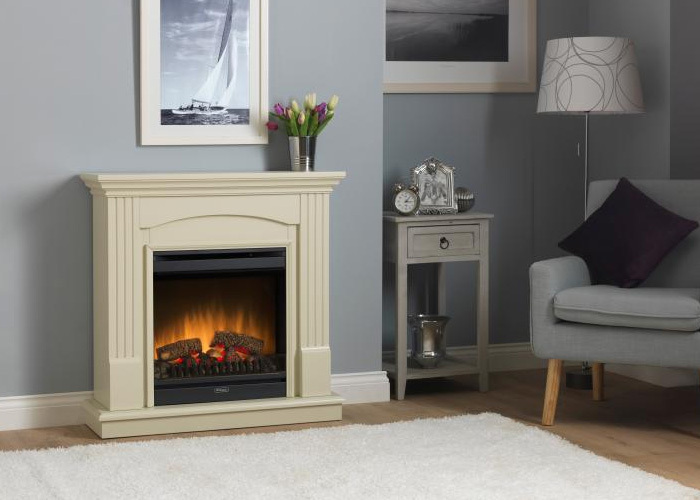 We offer electric stoves & traditional electric fires from top brands including Dimplex, Broseley, Burley and Magiglo. 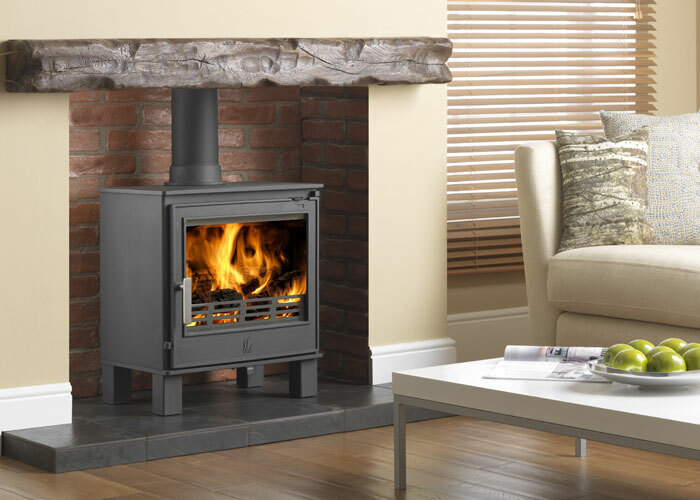 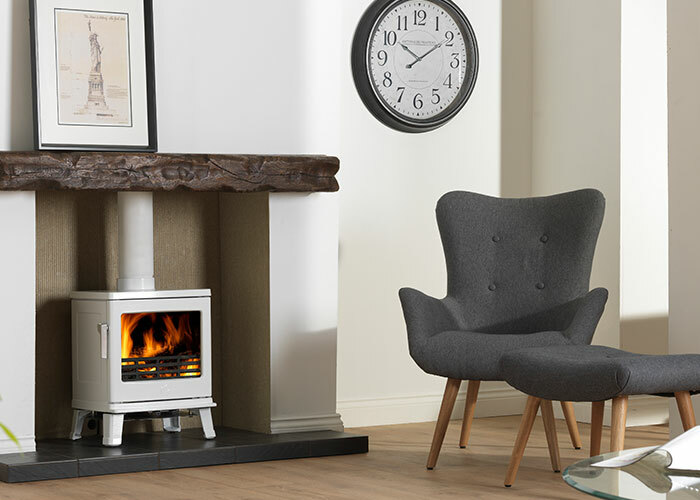 Electric stoves provide the opportunity to install an exceptionally realistic log-effect stove, or coal-effect stove, without the need for a chimney or flue system. 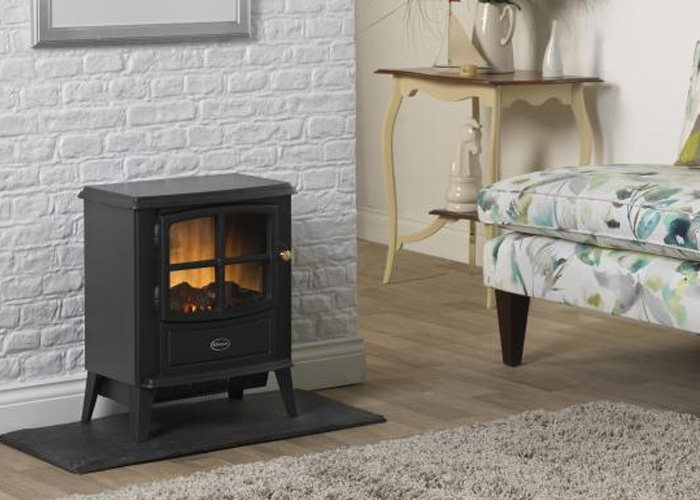 Electric stoves provide an authentic flame-effect for your home, without the need for maintenance. 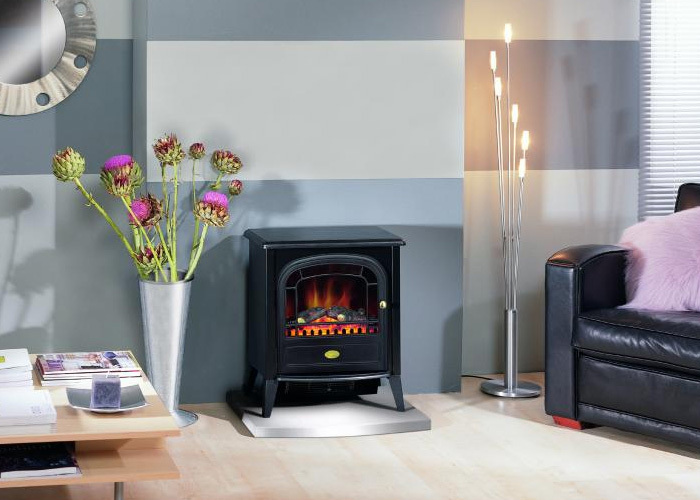 For more information, or expert advice on any of our electric stoves, please visit our Edinburgh Showroom today.